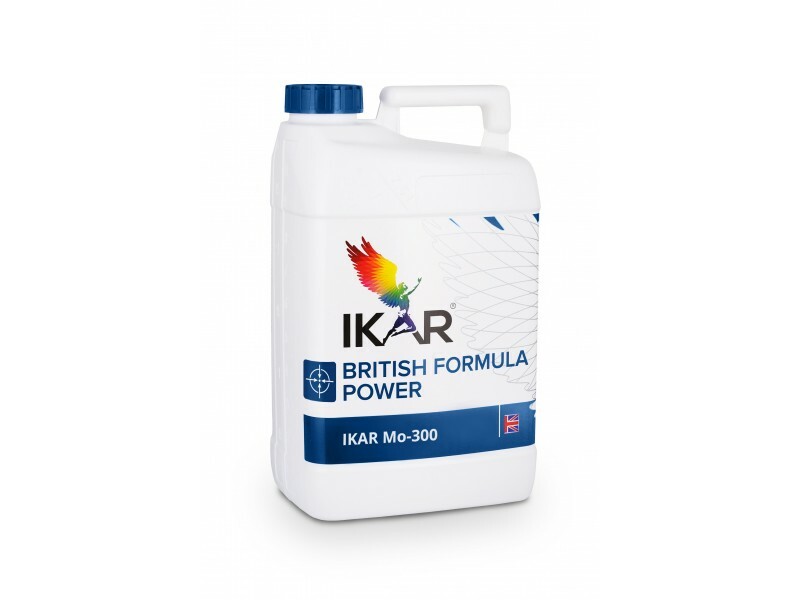 Ikar Mo 300 is a liquid trace element organic molybdenum fertilizer – innovative, advanced and very effective molybdenum complex. Molybdene (Mo) is very important trace element for process of nitrogen fixation. It, by stimulating synthesis of chlorophyll, enforces photo synthesis and increases starchiness, accelerating reduction of nitrates and synthesis of proteins, increases quantity of proteins. Molybdenum is important trace element for many agricultural plants. Molybdenum positively affects growth of spice and accumulative plants. For normal development leguminous plants need bigger quantity of molybdenum than others. In roots of leguminous plants nitrogen fixing bacteria use molybdenum for process of fixing nitrogen from air. Therefore, fertilizing with molybdenum increases assimilation of nitrogen in roots of leguminous plants. Lack of this element is noticeable in acid and light soils. Low temperature and big norms of nitrogen fertilizers may have influence on emerging of molybdenum deficit. Especially it is noticeable in such intensively grown cultures like winter wheat. • stimulates activity of microorganisms in soil. Fertilizer fits for fertilizing of all plants by spraying through leaves or for watering when additional quantity of molybdenum (Mo) is necessary or for compensation of suddenly emerging lack of molybdenum. Fits for fertilizing of cultivated plants following norms, necessary for particular type of plants. When fertilizing through leaves for leguminous plants, rapes, beetroots, onetime norm is 0,05-0,1 l/ha. During full vegetation necessary to fertilize 1-3 times, at environment temperature above + 10 o C. Fertilizing of rapes: 0,05-0,1 l/ha, depending of growth phase, 1-4 times. Fertilizing of peas, beans: 0,05-0,1 l/ha, until height of 10-20 cm. Fertilizing of pulse herbage : 0,05-0,1 l/ha, after resume of vegetation until buttonization. Fertilizing of sugar -beets: 0,05-0,1 l/ha, during phase of 7-8 leaves. Fertilizing of potatoes: 0,05-0,1 l/ha, during phase of tuber formation BBCH 40-50. 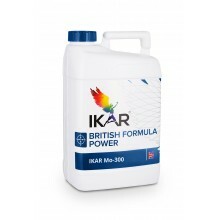 Fertilizing of vegetables: 0,05-0,1 l/ha, to spray or water with 0,3% solution. Fits for use in mixtures with most fertilizers and plant protection agents, except for products containing copper and oils, sulphates. Before mixing it is recommended to make a small amount of the mix in order to assure if no sediments contains, to spray it over small site in order to assure if there is no phyto-toxic influence to plants.